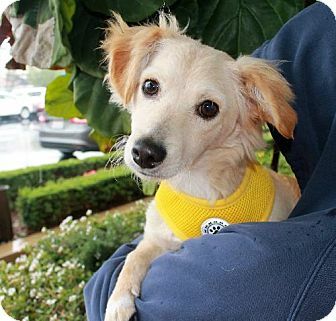 There are many places you can support that help find homes for homeless pets – but none as committed to saving dogs, cats (and others) facing death than the fine folks at Marley’s Pit Stop Rescue. Learn more about Marley’s Pit Stop Rescue and how you can help here. 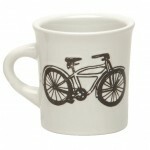 First up today is the Classic Bike “Cuppa This Cuppa That Mug” I found from the fine folks at Ore’ Originals. 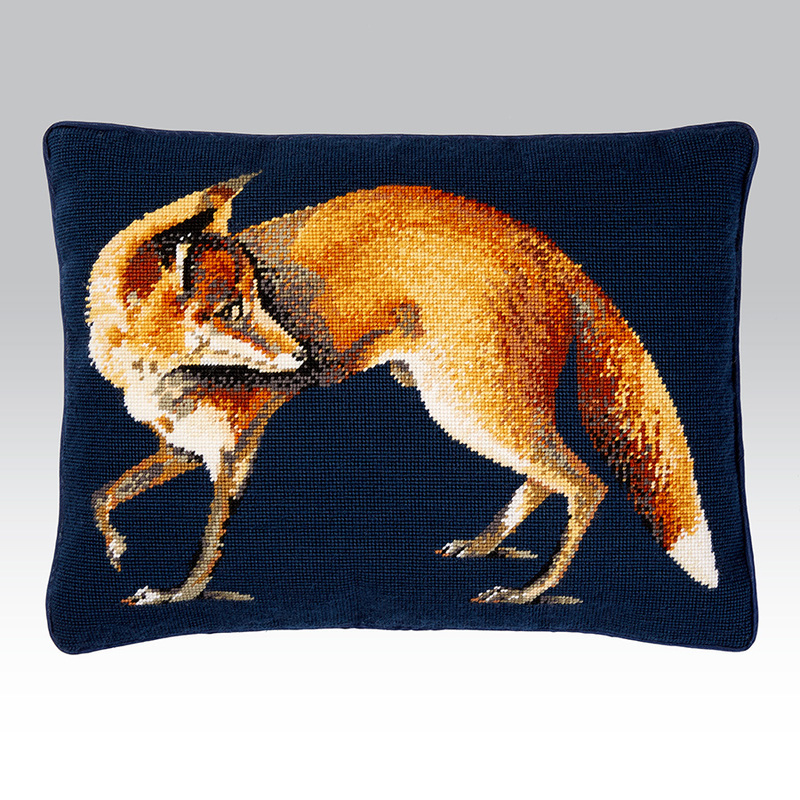 See all the “happy products for good people and pets” available from Ore’ Originals here. 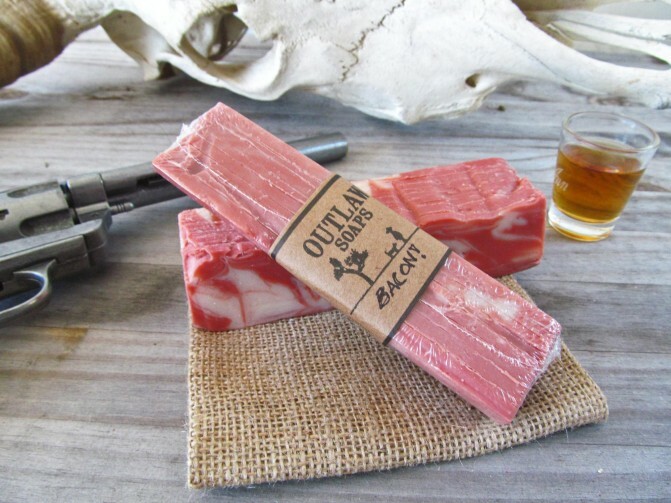 Bacon Soap is available from Bourbon & Boots. And finally today, you know you want one – the Yorkie Family Frame I found from E&S pets. Now you just need to figure out if you can live with just one. Find your new favorite thing here. I heard a long time ago that needlepoint is a great activity to help reduce stress. In fact, many high powered executives and pro athletes (of both sexes) have taken up needlepoint over the years. I think about this every time I encounter needlepoint, which is surprisingly often. However, I never really thought about taking up needlepoint myself until I came across the great needlepoint kits produced by the fine folks at Ehrman Tapestry. 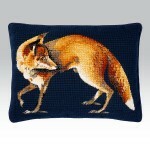 Learn more about Ehrman and see all their cool needlepoint designs and kits here. When I was in college I worked in the stacks of one of the largest libraries in the world. I loved that job and I loved having access to millions of books and periodicals in the days before the internet brought it all to our fingertips. I spent a lot of my time looking at the bound volumes of old magazines. 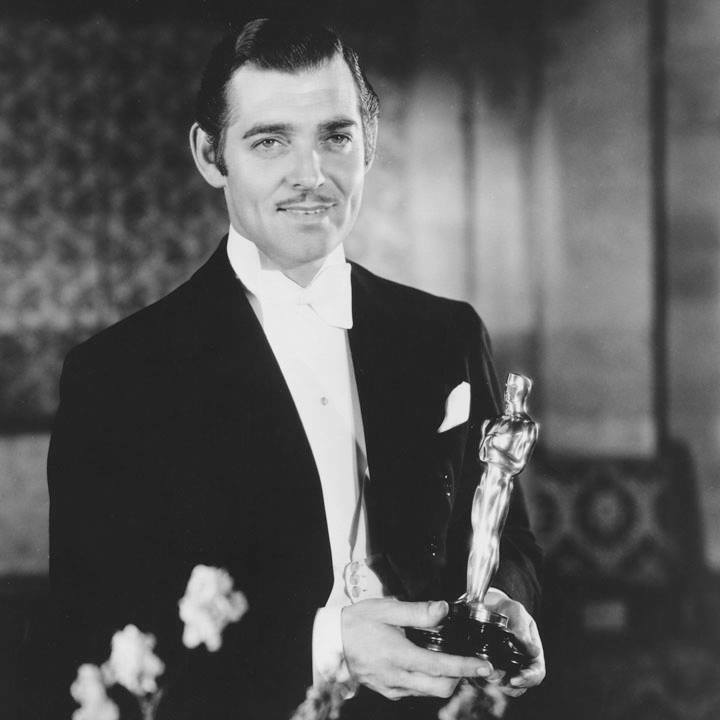 One of my favorites was Vanity Fair. I would sit for hours reading the magazine, perusing the advertisements and laughing at the cartoons. Now, as Vanity Fair is celebrating its 100th anniversary, the editors are releasing all sorts of compilations from their huge catalog and I love it. 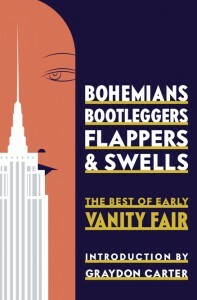 In Bohemians, Bootleggers, Flappers, and Swells: The Best of Early Vanity Fair, we are treated to some great pieces from the golden age of the magazine and popular literature in the US. Bohemians, Bootleggers, Flappers, and Swells is the type of book you can keep on the bed table and pick up any time and find something great to fill a few spare moments or many hours. 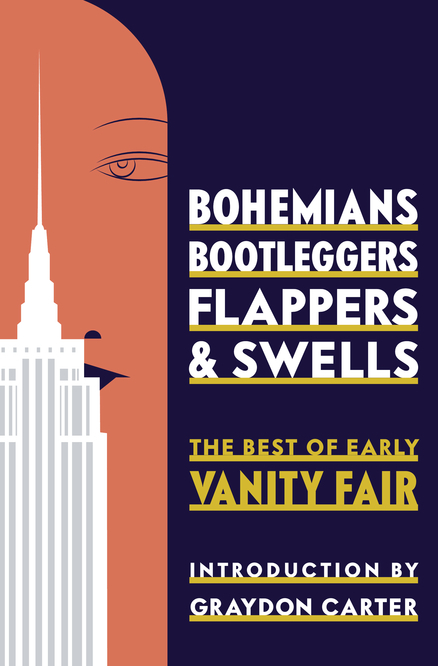 Bohemians, Bootleggers, Flappers, and Swells: The Best of Early Vanity Fair is available from Amazon and other fine booksellers. My trip to Italy in 2011 was one of my most favorite vacations in the Lost Cowboy era. In particular, the glorious week exploring Umbria was a true highlight. My urge to return to Umbria was reignited recently when I came across To Umbria – fine folks who offer specialty tours to Umbria, like the perfectly curated “Photography, Food & Wine Tour.” Noted food writer Suzanne Carreiro, and Master Photographer Murray Rockowitz, have teamed up to offer this great tour package and I am truly tempted. Learn more about the “Eat, Drink and Make Photos in Umbria” Tour here. 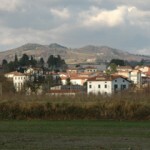 See other tours and information about Umbria from To Umbria here. I support many charities dedicated to helping find cures for diseases that affect children and organizations that help provide medical services to kids. 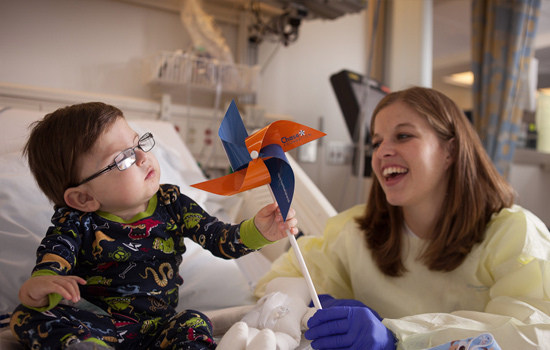 Today’s Way to Give Back is about a group dedicated to another aspect of children’s health – the Chase Foundation – committed to providing services to hospitalized children to ensure they can have the chance to be a kid. 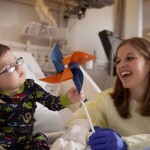 Learn more about The Chase Foundation and how you can help here. 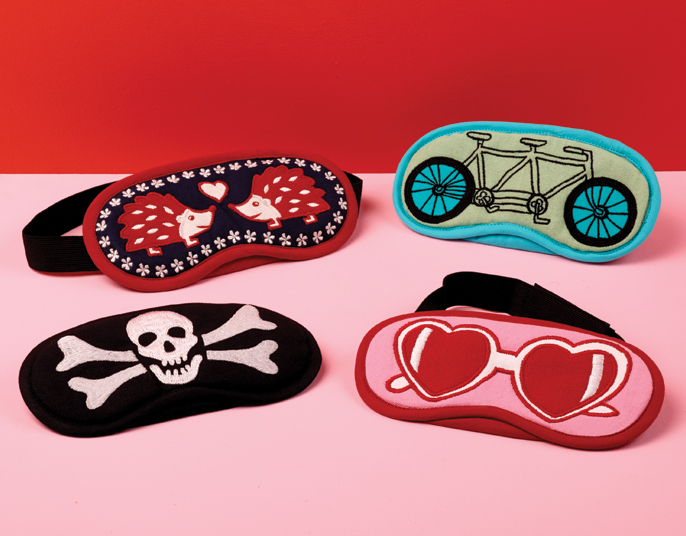 I am one of those people that likes to wear a sleep mask on long air flights. I have a few masks, but they are all a variation of the traditional black mask. Now I have found something much better – The Good Sleep Masks I found from Ore’ Originals. 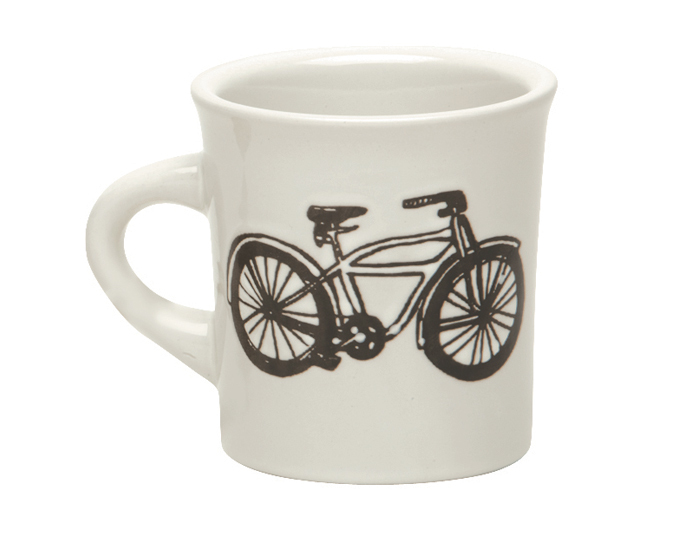 …I like the Bicycle Built for Two version. 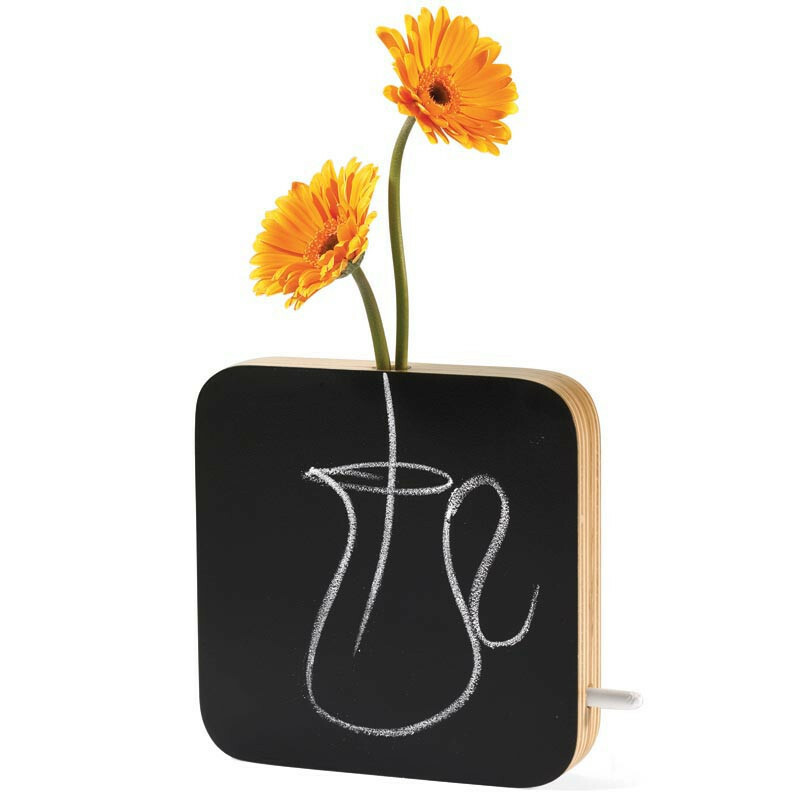 Meanwhile, my feeling that anything that you can turn into a chalkboard should be turned into a chalkboard is exemplified in this Chalkboard Vase I found from the fine folks at The Creative Home. 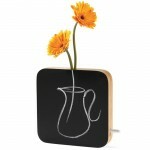 See all the great products from The Creative Home here. 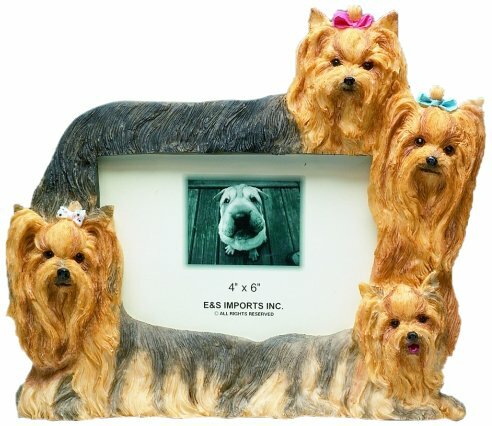 Today I present the absolutely best Valentine’s Day gift I ever received – if not the best gift I have ever received. This Kitchen Kong Whisk from Fred & Friends showed up at my door on Valentine’s Day as a gift from my dear friend Lynda. It was sweet of Lynda to think of me on that special day – but even better – she knows me well enough to know that this was the most perfect thing she could possibly have ever sent me. 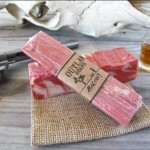 See all the cool product of Fred & Friends here. Over the past few weeks you could not get away from the coverage of the 40th Anniversary of Saturday Night Live. As a lifelong fan of SNL, I was enjoying all the discussions and tributes to the classic television program and was reminded of the definitive chronicle of the show’s past 40 years, the wonderful book, Live From New York – The Complete, Uncensored History of Saturday Night Live as Told by Its Stars, Writers, and Guests by James Andrew Miller and Tom Shales. This is a great book for anyone interested in the show itself or anyone who is curious about the creative process and popular culture. Live From New York is an oral history of the iconic television program and it is fascinating to see it all from a lens we rarely see. Saturday Night Live is unparalleled in its influence on popular culture over the past four decades. 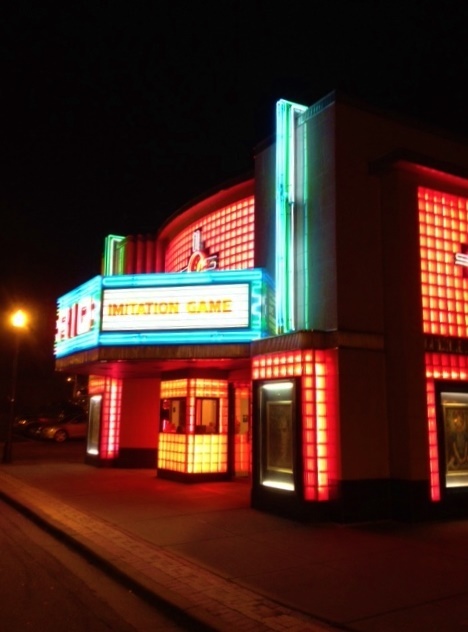 Even if you were never a fan of the show itself, you have certainly become fond of one of the show’s performers or works by the talented writers and other artists who have gone on to influence other television shows, theater, music and film. 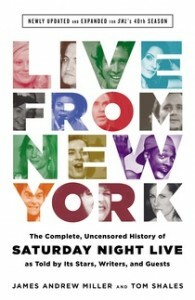 This book will touch on what you think you know about SNL but will entertain and inform you about so much more. Live From New York by James Andrew Miller and Tom Shales is available from Amazon and other fine booksellers. Lost Cowboy is powered by	WordPress 5.0.4 and delivered to you in 1.033 seconds using 58 queries.